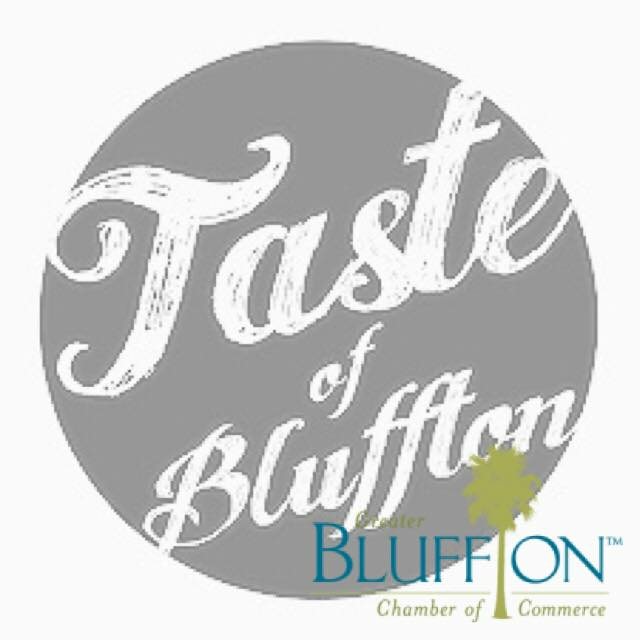 As a kick off of the Taste of Bluffton - the Taste at the Lake is an exclusive event exploring beautiful custom homes in Hampton Lake while tasting amazing local bites from local chefs. 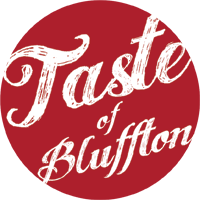 Kicking off a week of events with Bluffton’s second annual Taste at the Lake. Home tours, wine and food tasting event.